Mazda 3, the next driver’s car is ready to woo the market in 2014 and this compact sedan is very much under the radar of the car lovers. The car has already established its fan club through the pictures, but the real car is definitely much smarter than it. The low height design of the car with the wide body has made this car look better and sportier. The car is being introduced with certain amendments to make it stand well ahead of its competitors. What can one expect from this new Mazda 3? There is lot to expect from the new Mazda 3. The car can look forward to get the eye catchy looks, spirited performance and of course loads of features. The wheel base of the car is increased by about 2.4 inches while it has made a reduction of about 2 inches in the overall length of the car. This has made the ride more comfortable and that is why it is termed as the driver’s car. 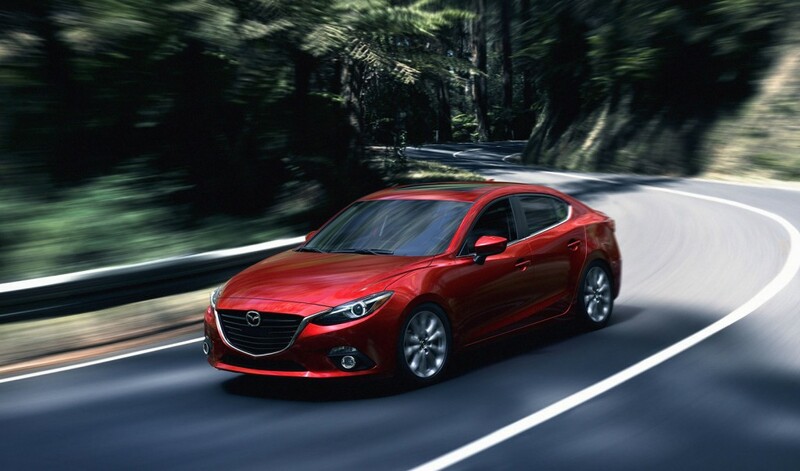 The interiors of Mazda 3 reveal the sheer hard work and dedication by the Japanese designer. The car has stunning interiors and almost in line with BMW 3 Series. The car may not be directly competing with 3 Series as of now, but with these classy features we can surely expect it to be in for competition. The navigation unit with large screen display is provided just in the center of the dash board and it definitely adds up to its style statement. Another noteworthy feature of the car is its electronic steering system that takes the driving experience to the next level. Summing up, the new Mazda 3 has taken all efforts to bring out the best for their privileged owners and to offer the best in class driving experience.